Reject Cinema invites you to the world of body melt films. 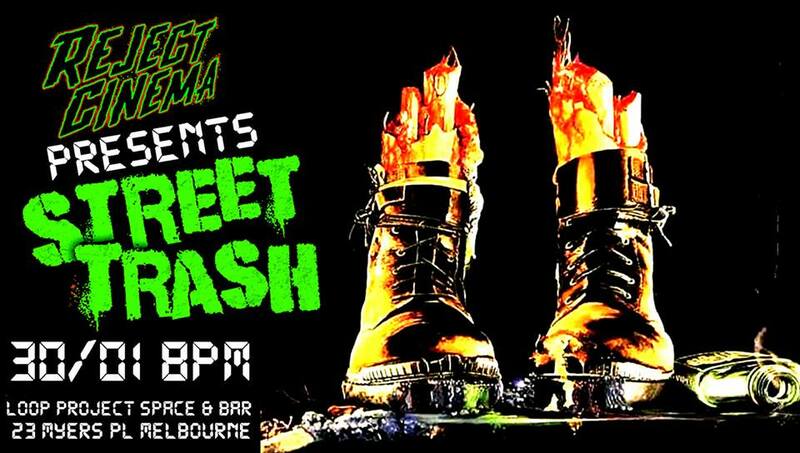 Welcome to STREET TRASH!!! PLOT: A liquor store owner sells alcoholic beverages to homeless people, unaware of what the bottles actually contain: toxic brew.